Good stewardship of nature and the earth–those foundations upon which life depends–is our most pressing challenge, requiring a monumental and relentlessly single-minded unity of purpose. Yet in America, the cause of conservation suffers while the political Left and Right conduct an endless tug of war. The result is stalemate and inaction. James Krueger shows how this state of affairs stems from a widespread–and unnecessary–confusion in thinking about conservation. He explores the movement’s beginnings and its profound and enduring connection with such traditional pro-life and pro-family values of stability, self-discipline, morality, and community, which could again be called upon to undergird a robust conservationist ethic. At the same time, Krueger embarks on a provocative questioning of values dear to the liberal Left–having to do with gender, family, economics, and individual rights–to ask whether these are not, at their core, violently opposed to the very nature liberal-minded people claim to champion and protect. 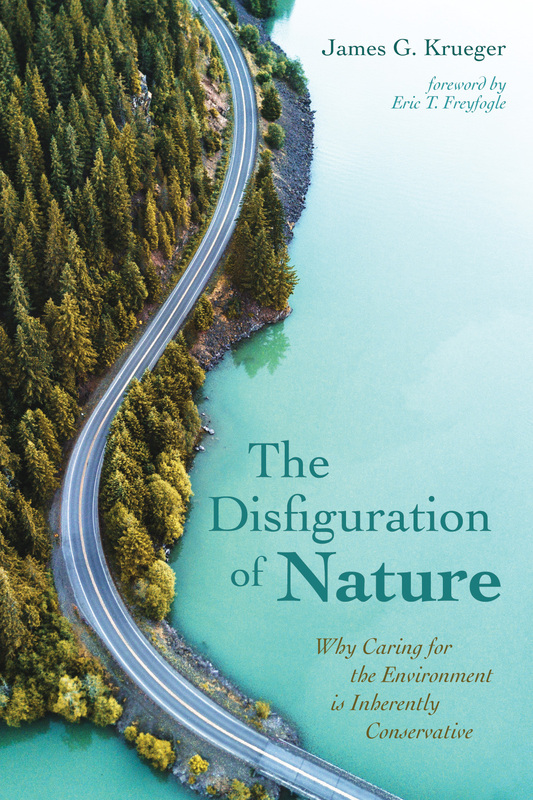 The Disfiguration of Nature invites us to disconnect from our destructive illusions about both nature and ourselves in favor of a humble yet constructive–and eventually powerful–understanding, the kind that can create a desperately needed common ground in service of our shared American landscape and the promise of sound human culture upon it.